Congratulations to Tore Olsson, whose book has just been published. 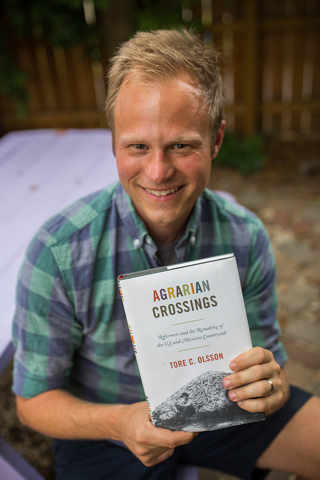 Agrarian Crossings: Reformers and the Remaking of the US and Mexican Countryside is published by Princeton University Press, as part of their “America in the World” series. The dissertation on which the book is based was awarded a number of prizes, and work on the book was supported by fellowships from the NEH and the UT Humanities Center.